South Indian Bank which has recently released the notification for the post of Probationary Officers(PO) which is an one year PGDBF Course in Manipal Global Education Services Pvt. Ltd (MaGE), Bangalore. As said today is the last date to apply for the post of Probationary Officers in South Indian Bank. 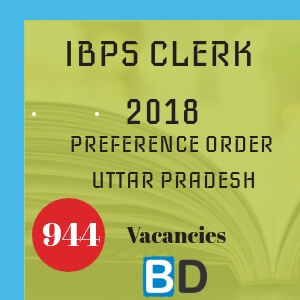 This is a different exam when compared to the previous one which was conducted recently on June 17, 2018. This South Indian Bank PO Exam 2018 is to select candidates for an One Year Post Graduate Diploma in Banking and Finance Course in MaGE, Bangalore. The Previous one is to directly select the Probationary Officers through Online Exam and interview process. The Total Number of Vacancies for the South Indian Bank PO – PGDBF Manipal Exam 2018 is 100. 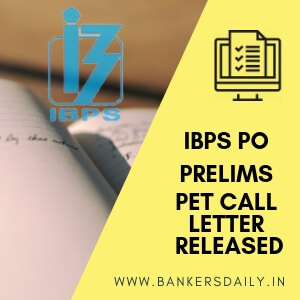 Please note that, this test is not conducted by IBPS and solely by South Indian for the One Year PGDBF Course and the selected candidates will undergo the course training and then will be appointed as Probationary Officers in the branches of South Indian Bank. 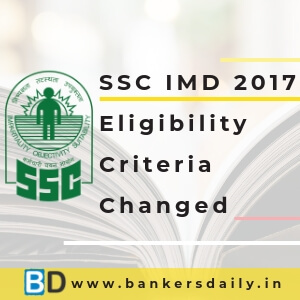 Also the Exam Pattern is different from that of the previously held South Indian Bank PO Exam 2018. So if you are applying for the South Indian Bank PO Exam 2018 – PGDBF Manipal , Please check the Exam pattern and prepare accordingly. The Selection Procedure for the South Indian Bank PO Recruitment 2018 – PGDBF Manipal shall be selected through the following phases of exams. Exam pattern is different for this exam , so please check the exam pattern of South Indian Bank PO – PGDBF Exam 2018 Manipal from the below given links. Aspirants can apply for the South Indian Bank PO Recruitment 2018 – PGDBF Manipal from the official website of South Indian Bank or from the link that is mentioned below. 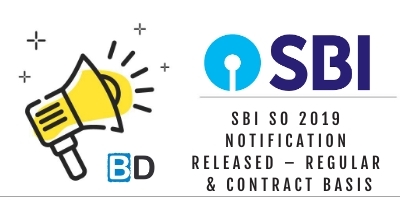 We have also published the REVIEW & ANALYSIS of the South Indian Bank PO Exam 2018 which happened on 17th June , 2018 and we have also posted the Questions asked in the SIB PO 2018. Please check the review from the below link. 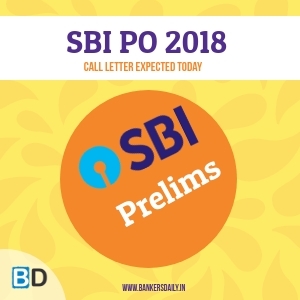 Check the Review & Analysis of SBI CLERK PRELIMS EXAM 2018.